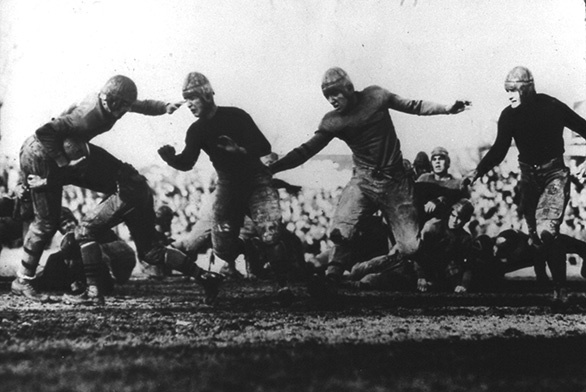 While St. John’s is known for its liberal arts curriculum, athletics at the college has a long and unique history. It’s one of glory and prestige, but also of hardship and change. 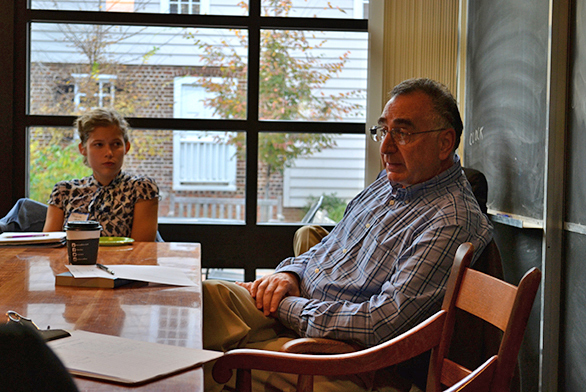 More than a dozen St. John’s College students gathered to pick the brains of two prominent alumni who went on to successful law careers. 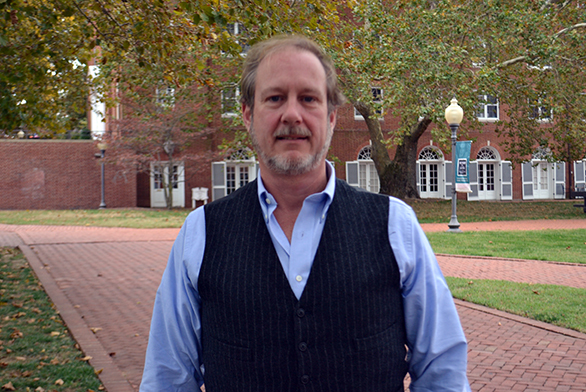 Retired U.S. Army Maj. Jeff Conover came to St. John’s College in Annapolis in a search for something deeper. 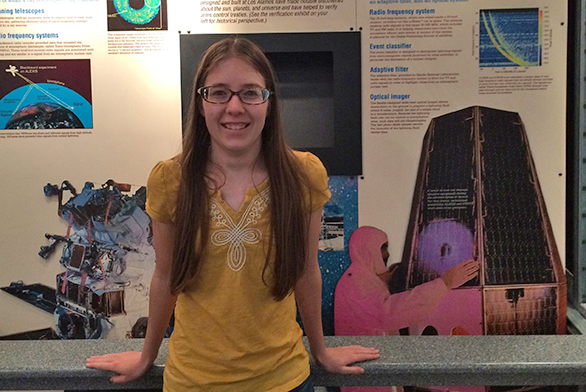 St. John’s College graduate Krisin Hoch (SF16) spent her summer studying the cosmos as part of the Ariel Internship Program. 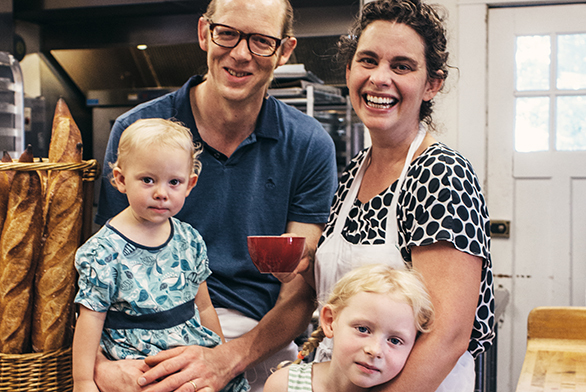 Two St. John’s College alumni are running a successful business making old-school treats from scratch.